The Zimmer Group, a manufacturer of pneumatic and electrical handling components and systems based out of Germany is expanding its reach into the U.S.A. In doing so, they have recently merged with Sommer Automatic, a company that mirrors them who had a fair market share in the U.S.A. in which they will be now operating under Zimmer Group US, Inc. Headquarters for their new venture will be based out of Hickory, North Carolina and has been in effect since January 2016. 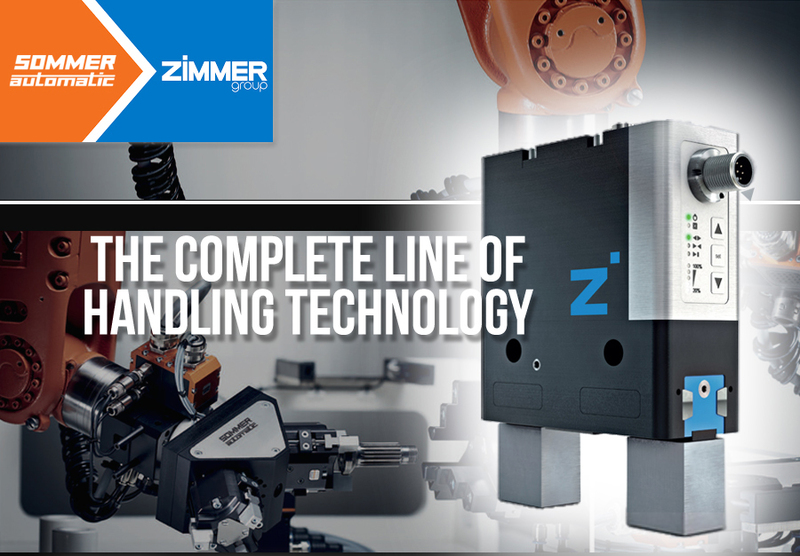 In addition to tried-and-tested standard components, Zimmer Group US, Inc. will also offer their customers semi-standard and OEM solutions, as well as customer-specific and customized systems. With the new formation of their subsidiaries, Zimmer Group is sending a clear signal that they will intensify their operative and strategical market development in North America. Hydrotech, Inc. is the exclusive Sommer and Zimmer Group distributor and solutions provider for Ohio and Kentucky.